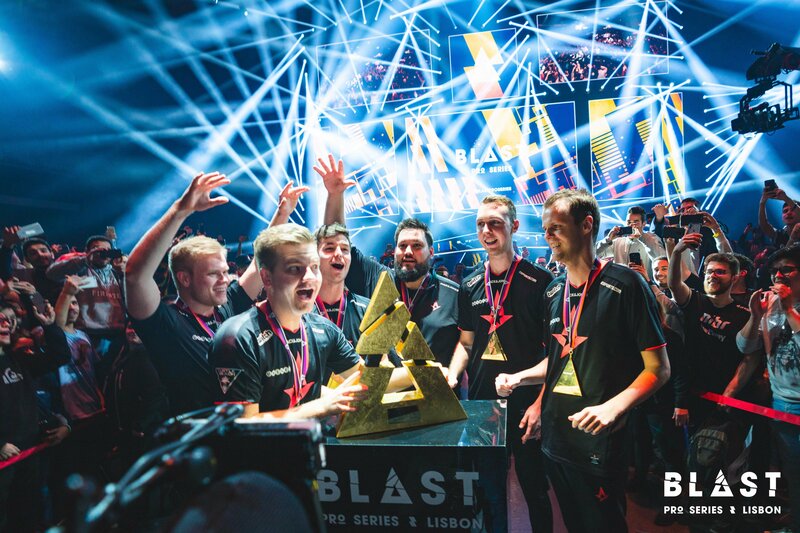 The Blast Pro Series Lisbon has just come to an end and Astralis, yet again, emerge as the winners. The tournament was the final Blast Pro Series for 2018 and we will see the tournament circuit for Blast Pro resume next year. Astralis’ win at this tournament cements their position as the best team in the world, yet again. They are your current CS:GO Major Champions having won the FaceIT London Major with considerable ease. 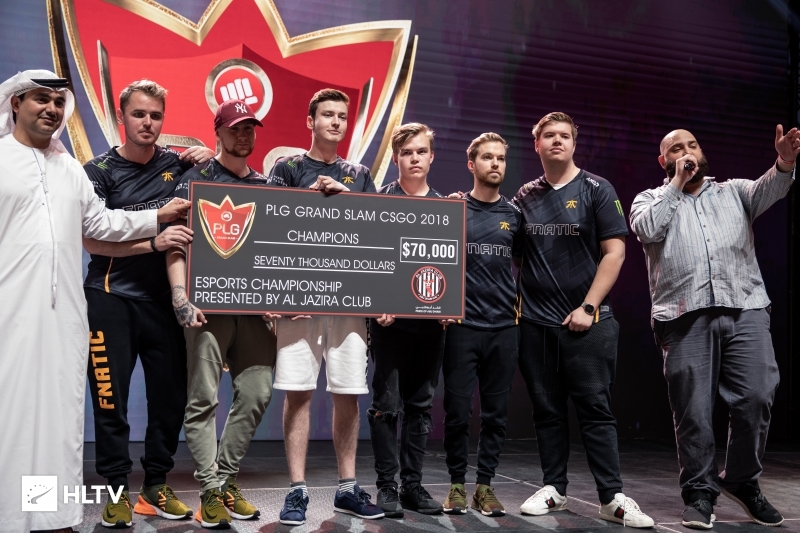 Over the past few months, they followed it with victories at Blast Pro Series Copenhagen, ECS Season 6 LAN Finals, ESL Pro League Season 8 LAN finals as well as the IEM Chicago 2018. 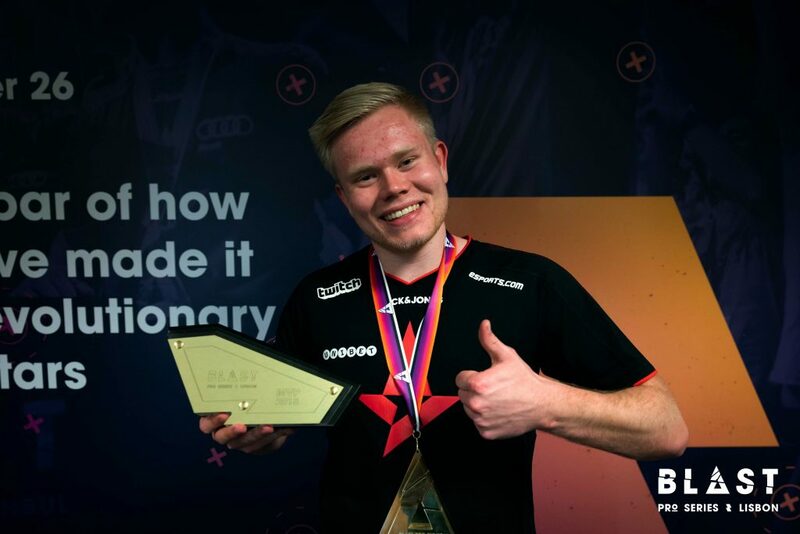 MagisK was the MVP at Blast Pro Series Lisbon. The Lisbon tournament saw a format unique to the Blast Pro Series. After a series of pre-determined Best of One matches, the top two teams advanced to the Grand finals. While Na’Vi and Cloud9 were tied at 3-0-2, Na’Vi progressed further. This was due to their win against Cloud9 in the Group stage which gave them the advantage in the head-to-head matchup. The Grand Finals saw Na’Vi start off on a disadvantage in the map veto. They had to play Cache as the second map and it is a map that they rarely play. In fact, it is their most vetoed map. They started off strong on Overpass with S1mple and Electronic pulling up big numbers for the team. S1mple was extremely aggressive with the AWP and never allowed Astralis to settle down. 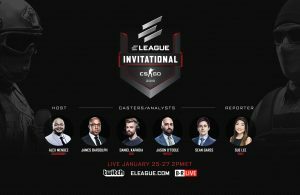 There was a very loose style of play from Astralis, something that they are trying to change in their playstyle. 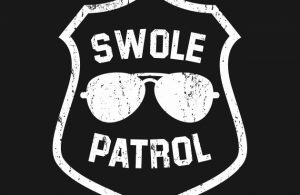 Being stagnant as the top team always ensures that others can catch up to you and take over the best team. For Astalis, it is important for them to constantly evolve their gameplay. The second map went as expected and Astralis was able to secure the victory on Cache. 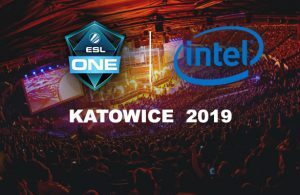 The third map was Dust 2, a potential chance for Na’Vi. However, Magisk continued with his confident performance from Map 2. 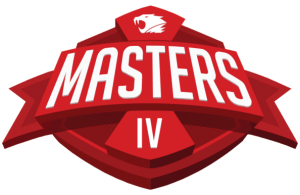 The sheer aim difference was painfully evident as Astralis constantly eroded the defence on Na’Vi and managed to win the map ad the series. The Danish team has secured ten trophies in 2018 with their lineup. When the roster change happened early in the year, there were fears that Astralis would crumble with this change. 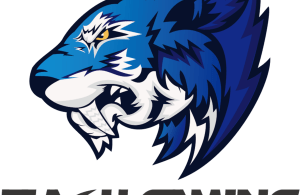 But Glaive took over as the In-Game Leader and together with Zonic he has done a fabulous job of helping Astralis reach the top. Meanwhile in the other CSGO tournament underway, Fnatic secured the PLG Grand Slam trophy. The tournament had a prize pool of $100,000 and was taking place at the Du Forum. However, it had a very top-heavy prize distribution, one that would see Fnatic take home the cash prize of $70,000. ← Previous Story Bravado and eNergy receive invites to Dreamhack Mumbai 2018. Next Story → MiBr is the first team to receive an invite to Blast Pro Series Sao Paolo.